If you’re looking for tips and tricks on combating dark circles under eyes men, look no further. Gentlemen, if you carry dark circles around your eyes, this post is for you. Just about nothing lowers a man’s self-esteem and confidence like those pesky dark circles around your eyes. Getting rid of them doesn’t have to be complicated. In fact, here’s a natural solution you can use to remove and fade your dark circles under eyes for men fast. One of the biggest culprits to age spots on your skin (such as dark circles around your eyes) is the sun. I know it may be hard to imagine but the sun plays a predominant role in accelerating the aging and tear-down of your skin’s natural youth and health. One of the quickest (and easiest) solutions for warding off UV damage from the sun against your eyes is to simply wear sunglasses outdoors! Wearing sunglasses doesn’t only make you look better, it also helps to keep the incredibly delicate skin surrounding your eyes from losing its vitality and youth. Wearing sunglasses will even help to prevent you from squinting which can lead to crow’s feet. In the meantime, your skin will finally have the chance and opportunity it needs to slowly repair itself over time. Reaching for your favorite pair of sunglasses only takes a few seconds for a lifetime of healthier, more vibrant skin. Here are even more tips and tricks for fading off your dark circles under eyes for men fast. Love it or hate it, being single is the reality for many of us, and that often means dipping our toes into the water of the dating sea. Of course, the experience we can have while doing this can be at best variable, and at worst, …disastrous. Luckily, there is some advice that will help you make the most of the best dates, and make quick exit from the bad ones. Read on to find out more. Do give people a chance. It’s easy to think that we know exactly what we want from a partner before we even meet them, and this can lead to eliminating people before we have ever really got to know them. Now I’m not saying that if someone is behaving poorly on a first date, you should just stay and let them get away with it. However, if you really want to have a more successful dating life, you should try and not let things like dress sense, or even hairstyles become deal breakers if they don’t need to be. Don’t agree to a whole meal on a first date. One of the smartest things you can do to improve your dating life is never to agree to go for a full meal on a first date. Yup, that right go for a drink or for coffee only. Then you can make a sharp exit if they turn about to be someone that you know you’re not interested in, and you can avoid all that nasty awkwardness of sitting through a meal when all you really want to do is bolt from the room. Do say what you really want. Online dating has only increased the number of game players in the dating pool. In fact, despite specific sites geared towards no string attached hookups, you will still find a considerable proportion of people on genuine dating sites that are much more interested in the chase than actually settling down, even if their profile says they want nothing more than to get married. Of course, you can’t control the behavior of others, and it might be best to steer clear of mentioning in any specific wedding details that you have in mind on a first date. However, there is nothing wrong with stating precisely what you are looking for including a long-term serious relationship if that is your ultimate aim. Who knows you might get lucky and find someone else that genuinely wants the same! Don’t get distracted by your phone. One of the most annoying things about modern dating is the preoccupation most people have with their phone. In fact, using a smartphone constantly sends a terrible signal to the person they are on a date with that they aren’t as important as whoever is messaging. Therefore, it’s wise to put your phone away and try to truly listen to the person that was in front of you. After all, if this is a human that you will potentially be spending the rest of your life with, isn’t it worth giving them at least an hour of your time to get to know them and assesses whether you would be a good match? Do try different ways of meeting people. When you are single, every social event can seem like a grueling trial you need to get through to meet ‘the one.’ However, you don’t have to be always on the lookout for a potential soul mate in your social or work life, because there are so many other ways of meeting people available. In particular, you may wish to try online dating, group meetups, or even chat lines instead. In fact, you can even get free gay chat line numbers online and try out this type of service to see if it suits you. All without having to invest any of your own money, or make the rest of your life one long obsessional quest to find a partner. Do remember that there is more to life than finding ‘the one’. The thing with modern society is that we are all so obsessed about finding that one single person that will be our soulmate for the rest of our lives. However, life doesn’t always work out that way, and that is OK too. After all, some people meet their soulmate, and then things change or tragedy strikes! Others meet the right person for a particular time in their lives, and others still have a happy and fulfilling time alone. Just remember that life is much bigger than just finding ‘the one,’ so don’t let yourself be completely caught up on dating and do other fulfilling things as well. Dating is a minefield and sometimes the thought of going out for yet another average Italian just doesn’t inspire romance. 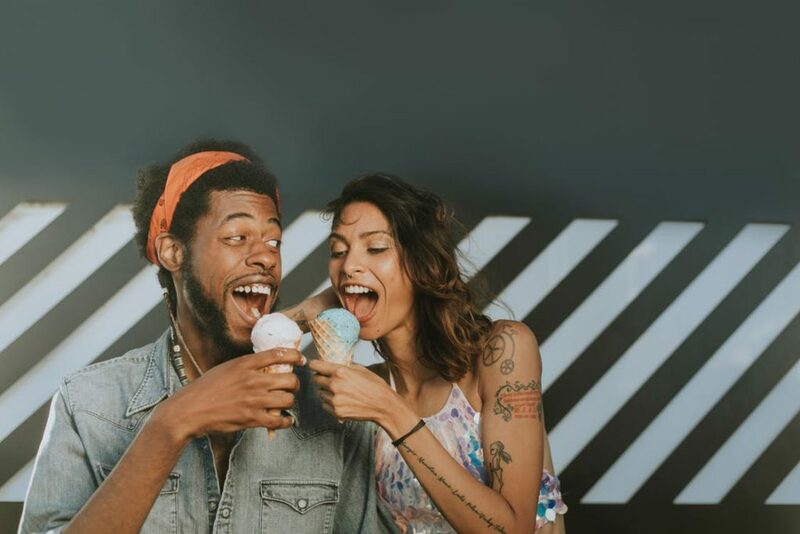 There may be no ‘right’ way to make a connection with someone new but if you are looking to make a real bond, the old dating clichés might not be for you. 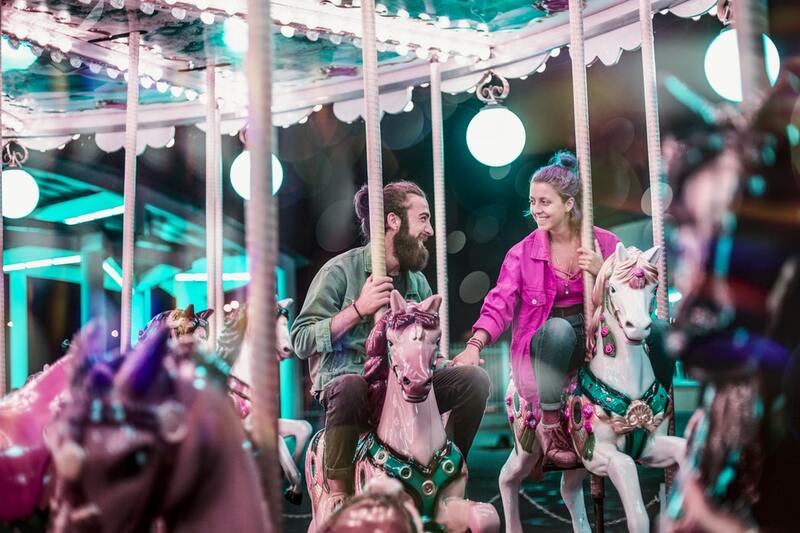 Whether you get nervous standing at a bar trying not to drink your wine too fast or you need to inject a bit more excitement into a fledgling relationship, here are a few alternative dating ideas that might just set the romance alight. Getting locked into a room and solving puzzles to escape isn’t everyone’s cup of tea but there’s a reason that this sort of thing is loved by corporations as a team building exercise. 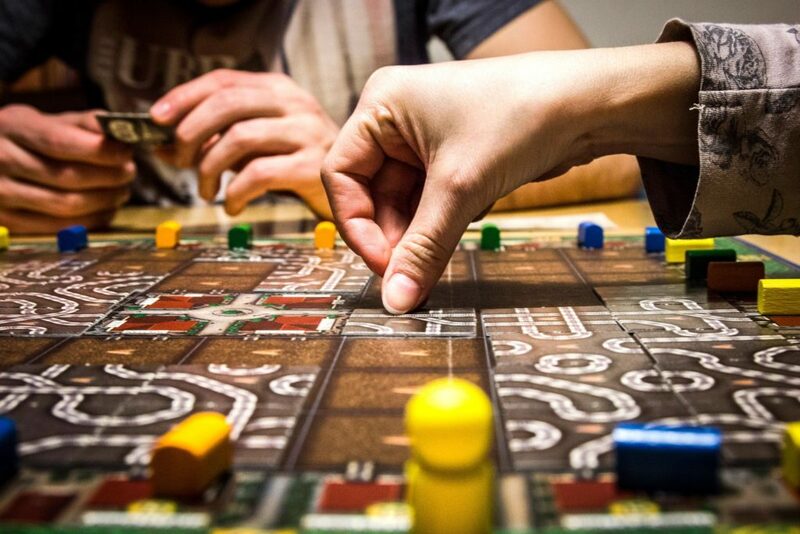 Escape rooms are all about communicating and learning about each other. This is your prime time to show off your skills and compliment your partner on their capabilities too. The other great benefit of doing an escape room is that you don’t need to start thinking up topics to talk about – the material is all there and you will naturally chat about other stuff while you work towards your freedom. There are few things in life that bring as much joy as mini golf. You don’t have to be good at it – in fact, the worse you are the more fun you are going to have. There are plenty of mini golf courses around and lots now come with different themed rooms so you can set the tone. If you want to take things up a notch, try creating challenges for each other like predicting the score for the round or attempting this hole standing backwards. The more ridiculous you make your challenges the funnier it will get. Let your imagination run wild! Drawing a naked person might not be the best place to chat incessantly but if you are shy then the quiet atmosphere is a good place to do some surreptitious judging of your partner. How they respond to the class and the way that they draw will tell you a lot about each other, even if you are useless and your partner turns out to be the next Leonardo da Vinci. Dating should be a fun way to get to know someone new and should never be a chore. If you want to bring out the best side of someone, finding an activity where you can both participate without worrying about having to look nice while eating spaghetti is often the way forward. Pick something you already love doing or go out on a limb and try something new. It’s time to break away from a series of dull dinners and start living life to the full. If you want to maintain a close relationship with your spouse, you need to work on strengthening your bond and making memories together every single day. While you might love your partner deeply, those fluttering butterflies in your stomach can soon disappear. However, it is possible to make sure each day is better than the last. 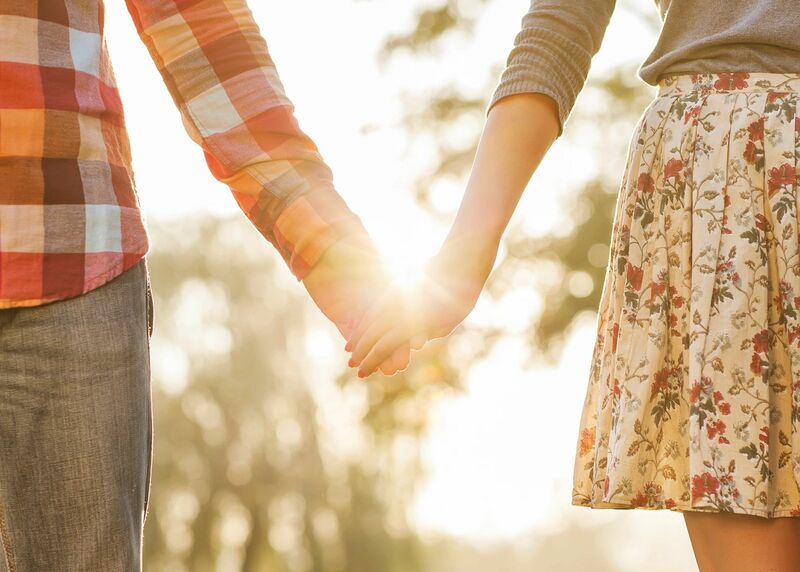 Check out the five fun ways to keep the spark alive in your relationship. It’s essential to acknowledge all the big and small things your partner does for you. To do so, you should routinely try to show your appreciation, which will make him or her feel both valued and loved. For example, you could buy your spouse a gift, cook their favorite meal, or book a romantic dinner at an elegant restaurant. You can guarantee your partner will also appreciate the effort you have made to express your gratitude. It doesn’t matter if you have been with your other half for one year or 20 years, every day will provide you and your spouse with an opportunity to make wonderful memories together. You can create memorable moments by jumping out of a plane in tandem, exploring a new city together, or singing your hearts out at a concert. Find the perfect event, activity, or attraction for both you and your partner at Ticket Sale. It can be easy to settle into a routine once you have been with your partner for a number of years. As a result, your daily life together can become almost predictable, which could drain the romance from your relationship. For this reason, you should try to be spontaneous when possible. Therefore, you need to plan themed evenings, randomly take your partner on a date, or do something surprising that will make your other half smile from ear-to-ear. It can help to prevent you both from falling into a monotonous routine, which can stop you from falling into a relationship rut. 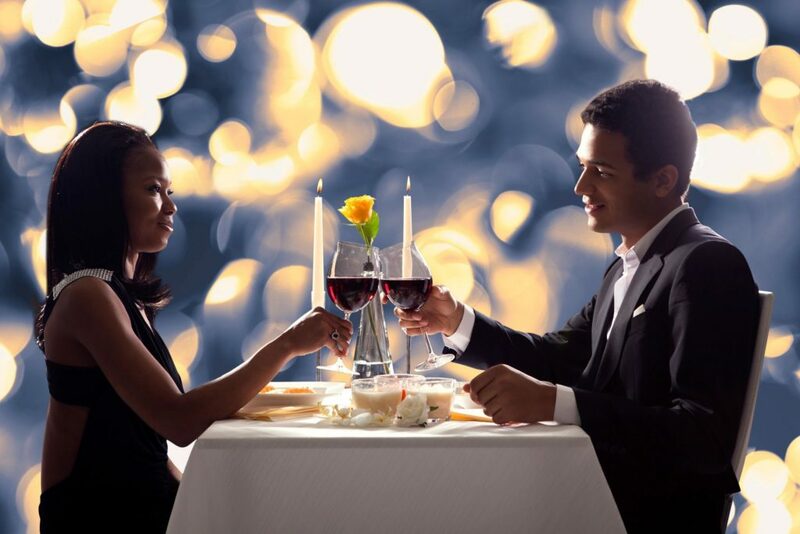 It doesn’t matter how busy your professional or personal lives are, you must regularly make time for a date night. Don’t become complacent in your relationship and enjoy some quality time together. For example, set time aside to regularly book dinner at a luxury restaurant, go to the movies, or enjoy drinks at a sleek bar. Work and personal responsibilities can often stand in the way of a healthy relationship. A vacation will, however, provide you both with an opportunity to spend 24 hours a day together for a whole week or more. Each day will offer quality conversation, fun attractions, and spontaneous adventures, which can shake up your routine and make you fall deeper in love with your other half. Book a stay at a tropical resort, explore a new city together, or camp out in the wilderness. It could help you to keep the spark permanently alive in your relationship. 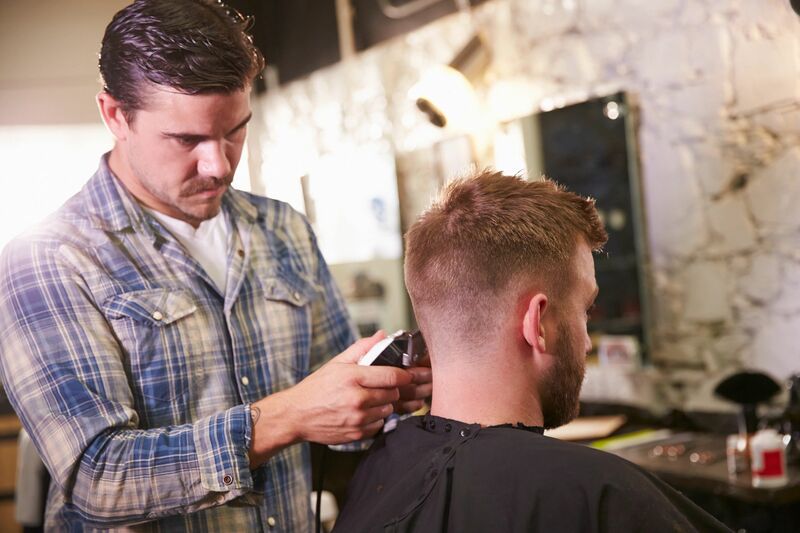 A good blade will give you the right hair cut within a short time. It is made of stainless steel to ascertain that it remains strong and corrosion-free. They also come with a cap to protect them during storage. You must, however, replace them as they become blunt. A heavy and big hair clipper makes grooming difficult. You cannot maneuver your way into the delicate parts and as such, you will leave lines on the unsuspecting pet. It is also daunting to pack the clipper during your travel. Going for the smaller and light clippers is hence wise. Nobody wants to take home a product that ushers in a lot of noise and vibrations. No wonder, a majority of the hair clippers reviewers only approve the products that have minimal noise. While the electronic hair clipper is designed in such a way that heating is inevitable, the ideal products will remain cool for longer. You will get a chance to cut the hair without interruptions. You do not want to waste time trying to cut your hair. Good hair clippers solve the problem by featuring powerful electronic motors. The speed is hence increased to give you quick results within minutes. It is no secret that people have different types of hairs, thanks to genetics. 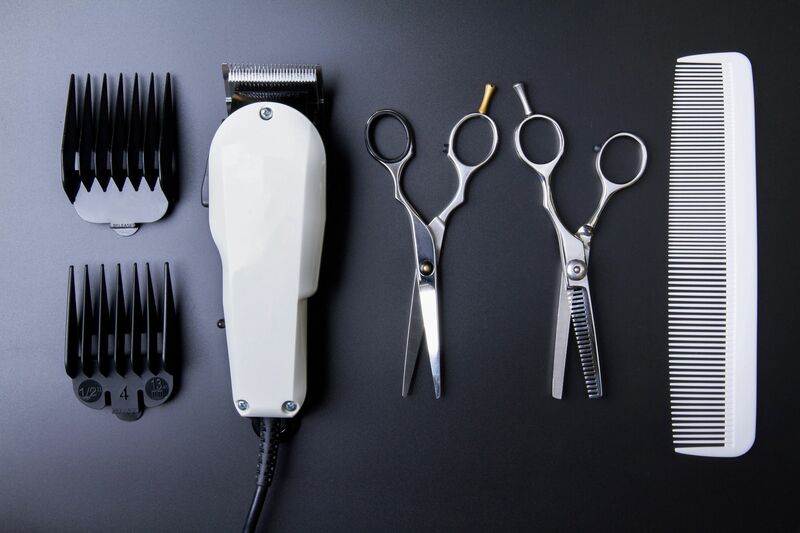 Hair clippers must be designed to offer you the cut and style of your choice. Whether you have coarse, soft, or thick hair, you must get the results that you yearn for. The clippers must also be functional if you are cutting wet hair. If the corded hair clippers are not your cup of tea, your only other option is the cordless type. Consumers prefer products whose battery power can last for many hours before charging. This allows them to travel and have their cut in the process. They will remain groomed when the power has been disconnected in their homes or barber shop. It is worth noting that the new products in the market allow you to covert the corded clippers to cordless. You may want to find them if you need different options. If you buy corded clippers, go for the types designed to consume low amounts of energy. It will help you to save on costs of power as you cut and style your hair on a regular basis. Consumers who wish to avoid the infections and jamming of the blades are keen to clean hair clippers. Some of them cannot be immersed in water while others involve a complicated cleaning process. Many people reject them and instead look for easy-to-clean clippers. People who are trying to use hair clippers for the first time are unlikely to have the necessary accessories. The best products are provided in a kit or set to ensure that the buyer is not stuck. They are provided with the combs, brushes, and the oils required for maintaining the product in perfect shape. Consumers are different and will seek for products that appeal to their eyes. While some will want the bright reds and pinks, others are comfortable owning a black or grey product. Finding a brand that comes in a range of styles and colors is important. The grooming process is not always easy. The small clipper may slip out of your hand as you try to find a good position to cut the hairs around your ears or at the back of the head. This is taken into consideration when designing the right products. They can withstand the shocks and pressure. Quality clippers are more expensive than other models. However, dealers will still offer you a reasonable price. Compare the offers in the market and narrow down to the quality and affordable products. All in all, reviews are thrilled by quality, functional, appealing and affordable hair clippers. Following their guidelines will give you a peace of mind during and after the purchase. We’ve all been in this situation before; we look at ourselves in the mirror and just wish our muscles were a bit bigger and more defined. We feel like we put in a lot of work in the gym, so it’s not fair that our results aren’t as great as some of the units you see trampling around the gym floor. Have you ever wondered why men are naturally more muscular than women? It’s mainly to do with the amount of testosterone we produce compared to them. Testosterone is the primary hormone behind muscle growth. As a result, if we produce lots of it, our muscles grow faster than someone with low testosterone levels. Consequently, if you want to accelerate muscle growth, then try boosting your testosterone. There are natural supplements on the market like Tongkat Ali – which is an extract of an Asian plant. Things like this help you raise your T levels without adding anything unnatural to your body. It can take a few weeks for your testosterone to lift itself, but the results after this are astonishing! Loads of people have terrible form when they’re in the gym. Even some of the classic exercises like a bicep curl are done with bad form. Why does this matter? Because proper form means you take a muscle through the proper range of motion so it can contract and relax to its full extent. Getting an adequate stretch on a muscle is vital as it leads to more muscle fiber damage, which will result in more significant growth. In fact, your muscles will grow a lot faster if you lower the weight to a point where you can really crank out quality reps that your muscles are in full control of. Don’t assume that lifting heavy is always beneficial – particularly if your form is off. 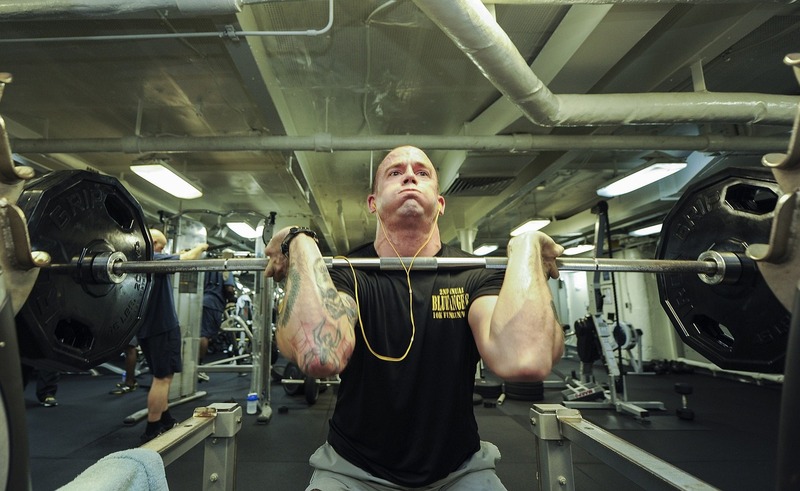 By all means, go as heavy as you can, but make sure your form doesn’t suffer. What’s the natural thing to do when you want to achieve muscle gains quickly? You work out more often and train pretty much every day. 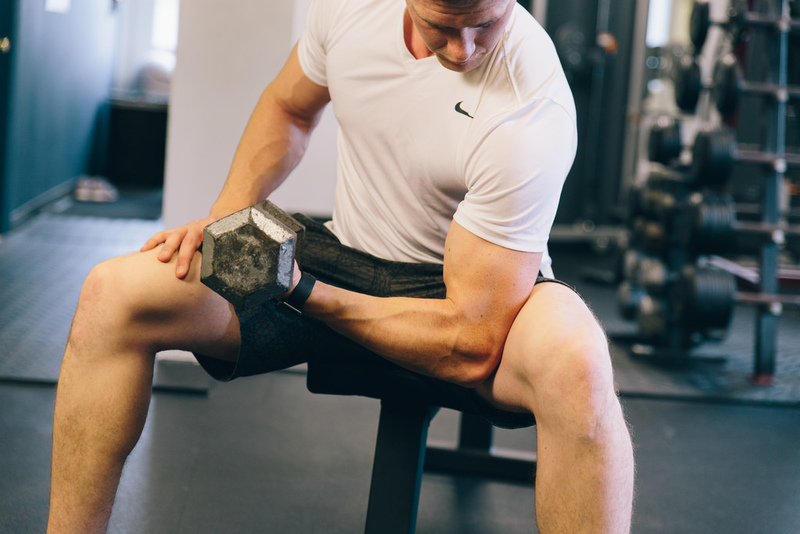 You think this helps as you can squeeze in two arm workouts a week, or two leg days a week. Surely, this means you’re overloading your muscles and helping them grow big and strong? Well, no, not really. If you don’t give your body the proper time to recover, then your muscles can’t grow properly. 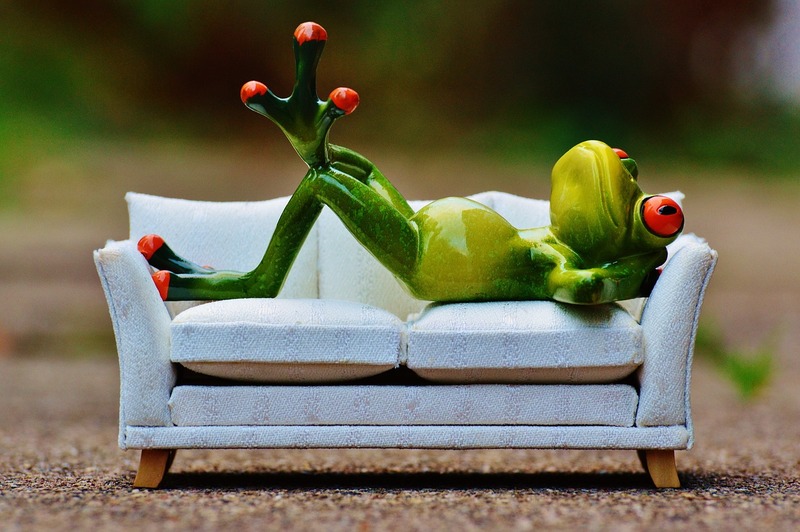 It’s recommended you have at least one rest day per week where you don’t train at all. As well as this, make sure you don’t train the same body part in consecutive days – give it time to heal. For example, train arms on Monday, then legs on Tuesday, then maybe chest on Wednesday, back on Thursday, and shoulders on Friday. You don’t have to turn to unnatural things like steroids to supercharge your muscle growth. Try all of these ideas, and you’ll soon turn heads on the beach this summer.